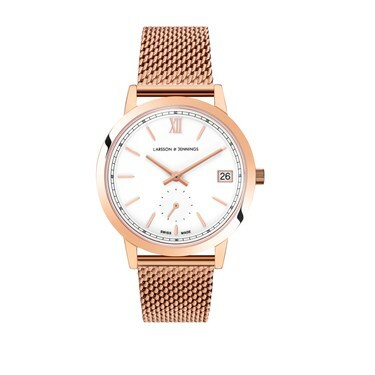 Classic meets contemporary in this elegant rose gold watch from Larsson and Jennings. 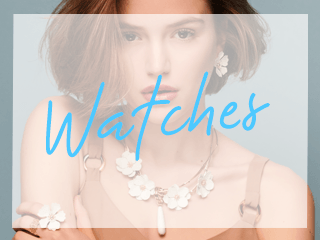 Stylish yet highly functional, this design features Swiss mechanics and a crystal sapphire glass face that minimises reflection and ensures supreme clarity. The sleek Saxon watch is a standout example of the brand’s contemporary minimalism.